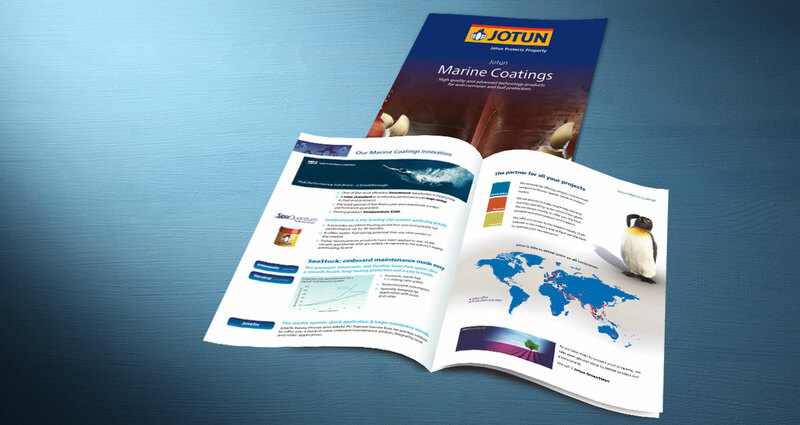 Jotun is a leading global supplier of protective paints and powder coatings. 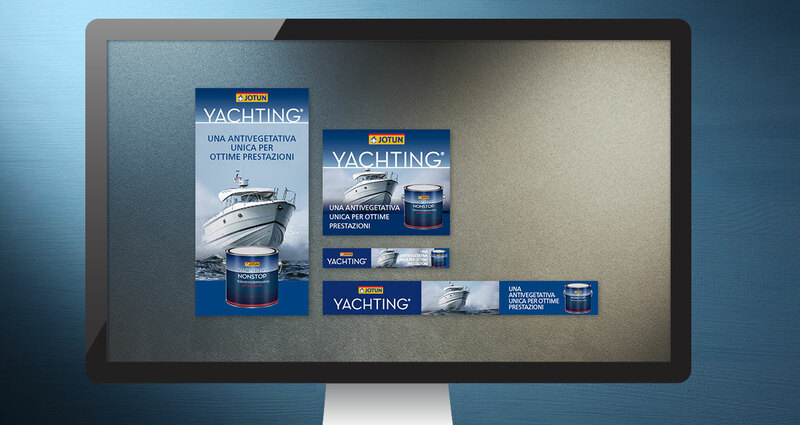 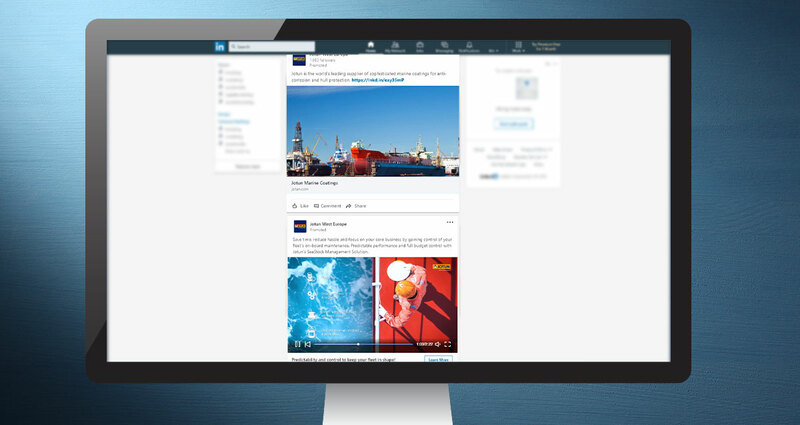 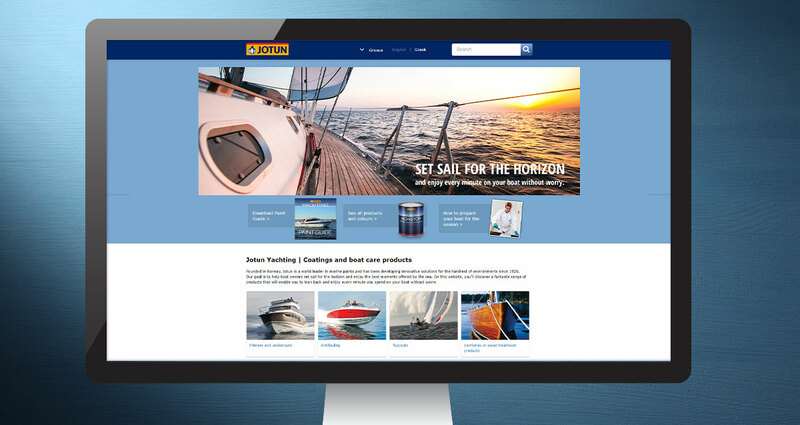 The company holds a robust presence in West Europe where its Marine Coatings products and solutions to the global marine fleet are regarded as the best in the market. 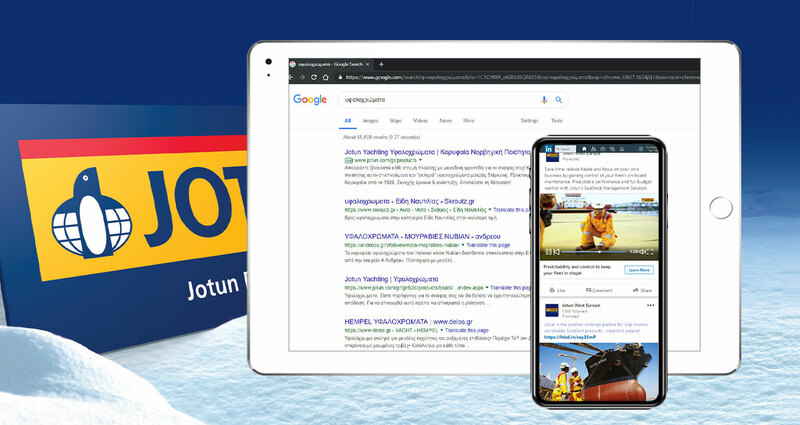 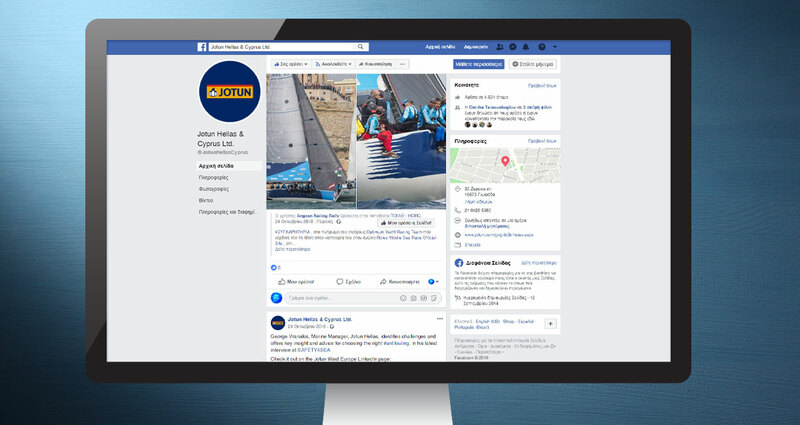 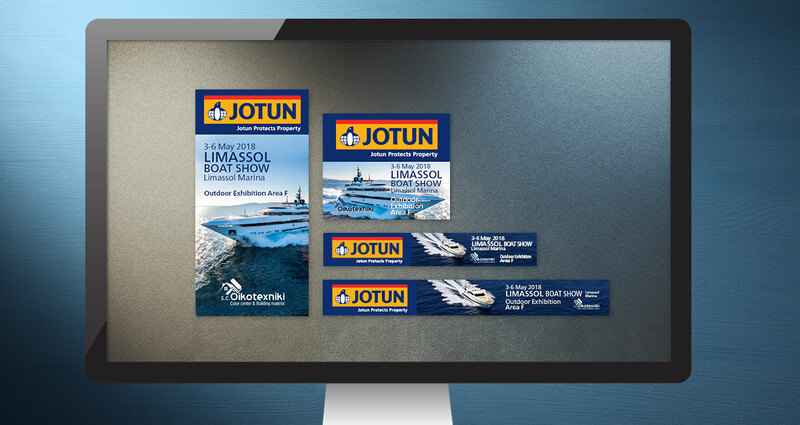 Integrated ITDC has provided digital strategy consulting services for organic audience reach for various Jotun WE countries, including PPC campaigns, display advertising and brand awareness, social media strategic content marketing and creative services for digital and print media.